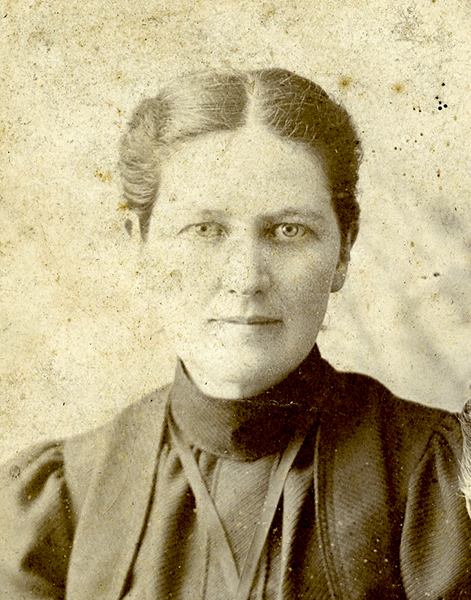 Mary Lee Cagle, ca. 1902. A native of Lawrence County, Cagle was one of the founders of the Church of the Nazarene, an evangelical Christian denomination based in the nineteenth-century Holiness Movement.